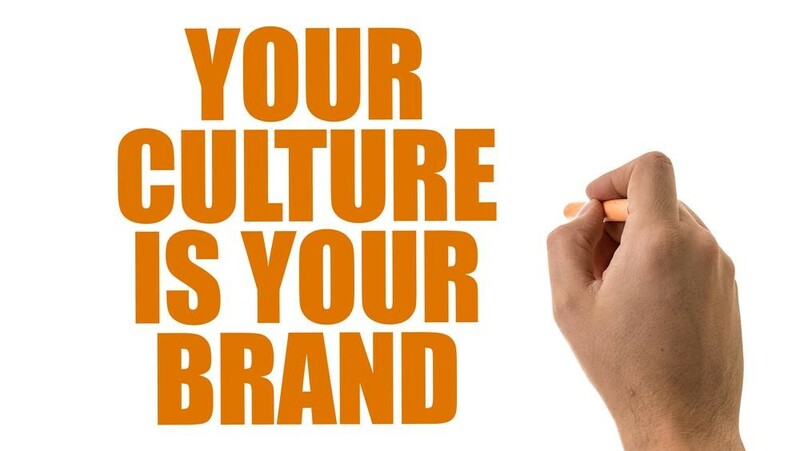 Each brand represents a product, service or idea delivered to specific customers, but when it comes to differentiating your brand and increasing sales, you have to think deeply of the service culture of your brand, the professional people you hire and train to impress the customer by this culture. Starting from setting the behavior of serving customers through top management, communicating the brand culture to employees, and up to motivating them to apply this service culture during their regular duties and work activities; you can create a unique brand positioning that is hard to be followed. Then, how can you ensure that your service culture is working well inside the organization and does impact the customer satisfaction the way you want? Simply, it is done by measuring and tracking the critical to satisfaction metrics that fit your brand objectives. A good satisfaction index most probably means a good reputation and then high sales volume. Your success in delivering a differentiated service culture strongly impacts your brand image and customer satisfaction.